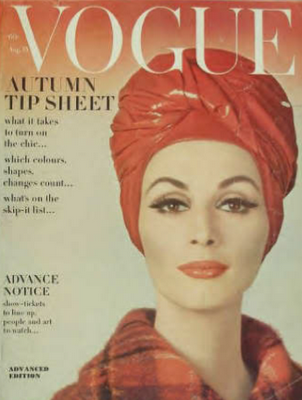 Knowing my desire to see a broader cultural experience, my friend Deepak has pointed me in the direction of Diram, where there’s a free L$0 turban available. Quite right, Deepak! But to do that, designers need to provide a wider range of ‘ethnic’ clothing. 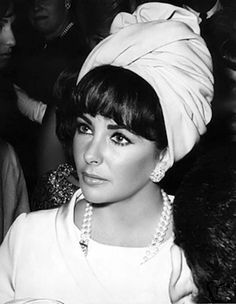 In and out of the movie world, actresses have previously worn turban-styled headwear as a symbol of chic and sophistication. 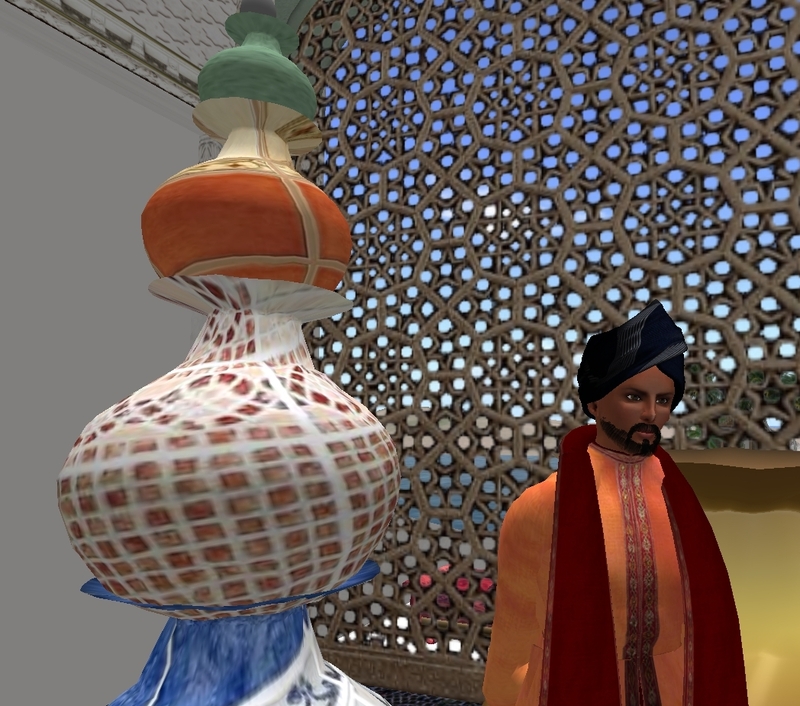 Running down the outfit…the turban, as linked to above, with an Amacci (free) hairbase. The outfit is the free female ballgown currently on offer at the entrance to Frank’s Jazz Place. (L$0) Includes dress and gloves. The jewellery, ear rings and necklace, are another free group gift, this time from Pure Poison. Anne is wearing the ‘Hannah’ jewellery set. And there you have it, 1940s sophistication and glamour for L$0 whatsoever! 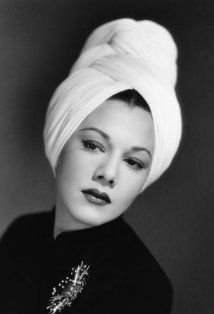 Yes, I know it’s not naturist at all, but I couldn’t resist blogging the turban due to my desire for a more culturally broad SL, and for avatars to break away from that young, white, slim look that dominates the grid. Variety is the spice of life! This entry was tagged Deepak, turban. Bookmark the permalink.